Liver disease refers to any condition that causes damage to the organ and prevents it from functioning well. The most common problem include non-alcoholic fatty liver disease, hepatitis A, hepatitis B, hepatitis C, cirrhosis, and hemochromatosis. The organ is approximately the size of a football and is located just below the rib cage on the right side of the abdomen. This critical organ is essential for food digestion and in ridding the body of toxic substances. Learn more about this disease, its symptoms, and what natural treatments are now available to help treat and manage these serious conditions. If you experience persistent signs and symptoms or have symptoms that concern you, speak with a health professional. 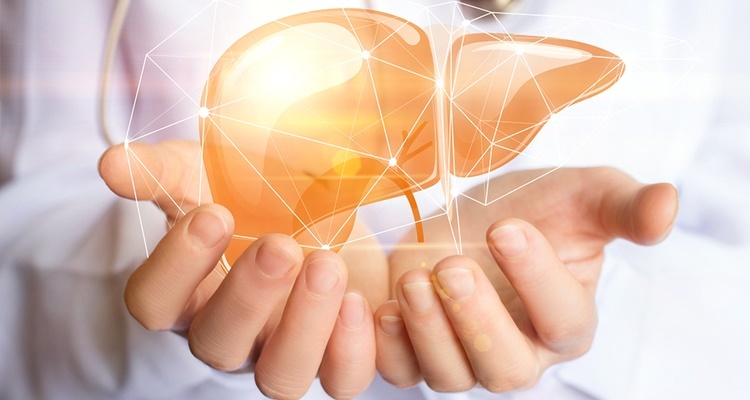 If you have been diagnosed with elevated liver enzymes but no identified underlying cause, it is important to make some basic diet and lifestyle changes to improve your liver health. 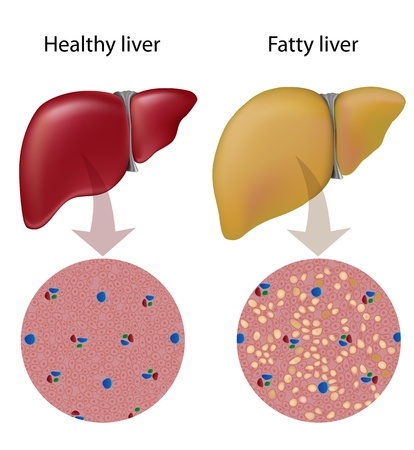 If you are overweight or obese, losing weight can significantly reduce your risk of developing certain conditions, such as non-alcoholic fatty liver disease. If you already have NAFLD, a weight loss of about 10 percent of your body weight can reduce mortality. Also introduce organic fruits and vegetables, as well as supplements, into your daily diet. Fresh fruits and veggies contain the antioxidants needed to reduce oxidative stress. Natural treatment of NAFLD starts with the reduction of free radicals using antioxidants. It can be useful to test your RBC glutathione levels to determine where you stand, especially if you have diagnosed type 2 diabetes. If the test shows that you have increased hydroxyl free radicals or damage to your organ, adding antioxidants and a supplement regime to your life can be very helpful. Also make other healthy changes, such as avoiding sugars, eating plenty of leafy vegetables, and eating GMO-free and organic. Avoid a high fat diet, high fructose corn syrup, and glyphosate which can contribute to a leaky gut. While there is plenty of supplements on the market that claim to support a healthy liver, not all are made equal. Stick with the basics that have been proven helpful in cleaning up toxins in the body. Momordica, otherwise known as bitter melon, offers cleansing properties that help purify blood and improve its functions. It also helps support normal blood sugar levels. Curcumin is another supplement option that has been found to help people with certain liver conditions, such as NAFLD. Other excellent supplement treatment options include milk thistle, glutathione, NAC, and alpha lipoic acid. A recent survey showed that nearly one third of people with chronic problems use one or more natural remedies to manage their condition, including vitamins and dietary supplements. While most supplements are natural and safe to use, it is important to speak with a licensed naturopathic doctor before taking any new supplements. A naturopathic doctor will help create a treatment plan that works for you and ensure that there are no dangerous interactions. 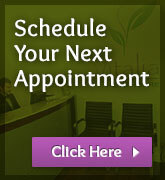 Having a professional supervise and assist you through your treatment journey can also provide you with peace of mind. Natural Treatment for Fatty Liver Liver Detoxification: Effective Ways to Support Your Liver Health…. Naturally!